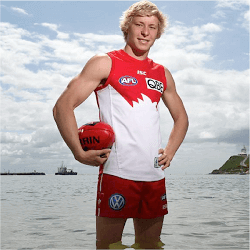 Isaac Heeney, the young Sydney AFL star recently signed a major five-year contract with the Sydney Swans. The 20-year-old now has his sights set on playing midfield. It is thought that Heeney will approach Swans coach John Longmire in the New Year for a chance to spend more time in midfield in the upcoming 2017 season. Heeney, who is now tied to the Swans until the end of 2022, played most of his games as a small forward in his first two seasons on field. 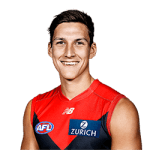 However, towards the end of 2016, the rising star was given a bit of time in the midfield, a position he favours most of all. According to Heeney, the short time spent in the midfield position only whet his appetite for the favoured position. 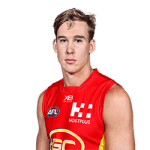 After signing with the Swans, he joins the likes of Dan Hannebery, Luke Parker and Sam Reid as players who have all spent an extended number of years playing for the team. Speaking to the press, Heeney commented that he is out on the field every day getting his fitness up to a level where he can run out a game in midfield. His hope is to convince Longmire to give him chance to prove his worth. However, the 20-year-old did say that whatever the coach chose to do, he would be happy with the decision. At the end of 2016, Heeney showed outstanding skill and speed in the midfield. Heeney said when he was growing up, he was always a midfielder and would love the opportunity to get back there. Isaac started off as a product of NSW hailing from Newcastle before joining the Swans academy. Committed to the swans until 2022, Heeney sees a leadership role is his near future. While he has been given the opportunity to do so, he says that he would never want to play for another club and that he will be with the Swans for life. 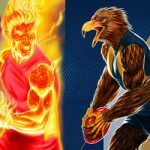 The Swans have been one of the most successful teams in the AFL. 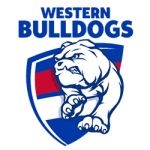 Beaten in the grand finals in 2014 and 2016, the team has made to the finals for the last seven seasons totalling 13 out of the last 14. Speaking about his recent signing with the Swans, Heeney said that he was happy to get the deal done as early as possible. He said that there are always distractions and speculation when you have time to over-think things. Getting the contract under his belt has given the young star the security to play at his best.